2. Enter the ShazzleMail connect name you want to use in the ‘Name’ field. Add your existing Username and Password so we may connect you to the ShazzleMail account on your smartphone. 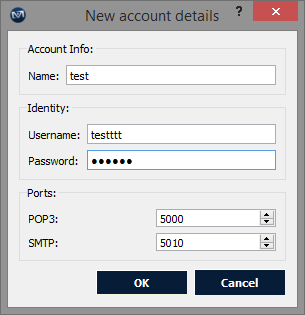 The POP3 and SMTP ports do not need to be touched or changed. 3. 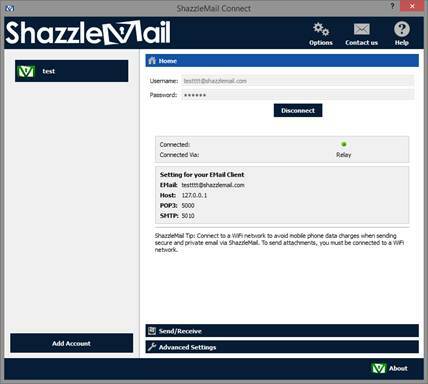 ShazzleConnect will attempt to connect to your phone that has the ShazzleMail application. This may take a few minutes. If successful, you will see a green dot next to Connected. Below that, you will see the settings that will aid you in connecting to an email client. If ShazzleConnect does not connect to your phone, refer to questions below. Have you downloaded the ShazzleMail application to your iOS or Android device? 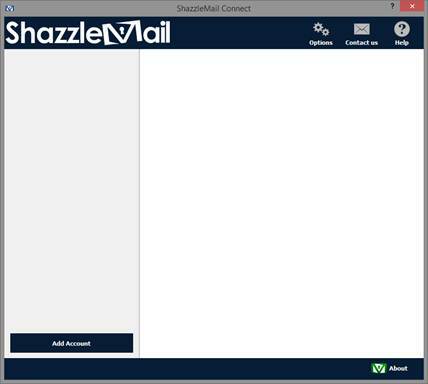 Have you created a ShazzleMail account on your iOS or Android device? Are you logged in with your ShazzleMail account on your iOS or Android device? Is your iOS or Android device turned on? Is your iOS or Android device connected to wifi? Though not necessary, ShazzleMail runs faster when your phone is connected to a wifi. Have you correctly entered your ShazzleMail User Name and Password (same login information as you have entered onto your iOS or Android device) onto ShazzleConnect? Is the device with ShazzleConnect connected to a wifi network? If you are still unable to connect, please call our help line at (602) 638-5839.